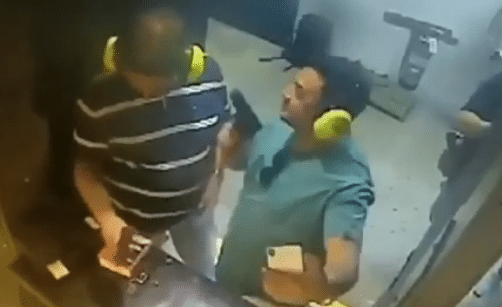 TheGunBlog.ca — Rob Pincus, the executive director of the Personal Defense Network and the executive vice president of the Second Amendment Organization, analyzes a video of a man taking a selfie at a target range while pointing a loaded gun at his friend. Pincus focuses on lessons for trainers, target-range managers and range-safety officers in general, and in the context of U.S. gun politics in particular. Watch his 14 minute video analysis here.